​Former ​Barcelona player Gerard Deulofeu has insisted that he will not make a return to his former club once again, having already gone back twice but failed, and revealed that he felt terrible when people referred to him as the next Lionel Messi. Deulofeu was a La Masia graduate and played for the Barcelona senior side, making six appearances in two seasons. He moved to ​Everton but came back for a second stint, which was once again unsuccessful. The Spaniard currently plays for ​Watford and revealed that constant comparisons with Messi made him feel terrible and said it was not good for a young player. "That was difficult - when I was young it was terrible, every day in the media you are the new Messi and that's not good for a young player, I'm a former Barcelona player but maybe my style is more similar style to that of a Real Madrid or Manchester City player," he said, as per ​Sport. 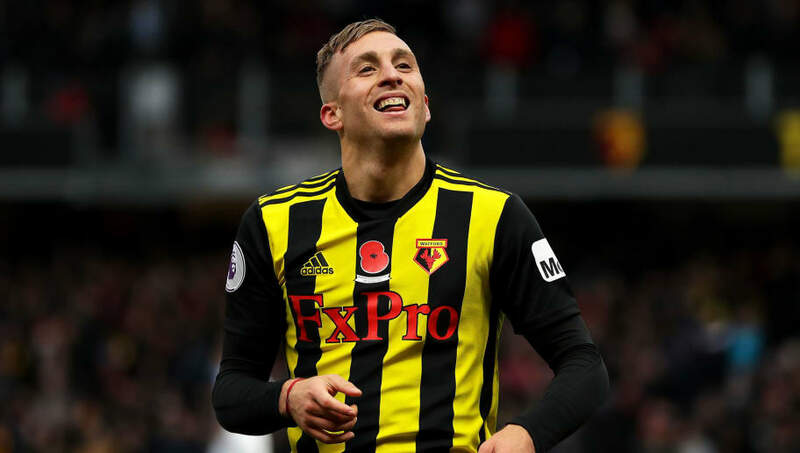 Deulofeu: "I said I will not come back to Barcelona. We tried two times and if on those two occasions it didn't work, I don't want to try a third time. It's too hard." “I didn't take the chance of staying at Barcelona because playing there is so difficult and sometimes I didn't have the chance or the confidence of Barcelona. But I'm here at Watford and I'm still young." "I'd been at Barcelona since I was nine years old but sometimes you don't feel it's home. That's why I don't want to go back. Now it's one year since I left Barcelona so it's normal I don't want to be there. My best football is in the Premier League and Watford put a lot of confidence in me." It remains to be seen how successful he will be in the ​Premier League, and if he can get a move to a club in the top six before long. If his performances are up to scratch, then he can even do the unthinkable and actually move to Real Madrid, seeing as he considers his style of play similar to them.